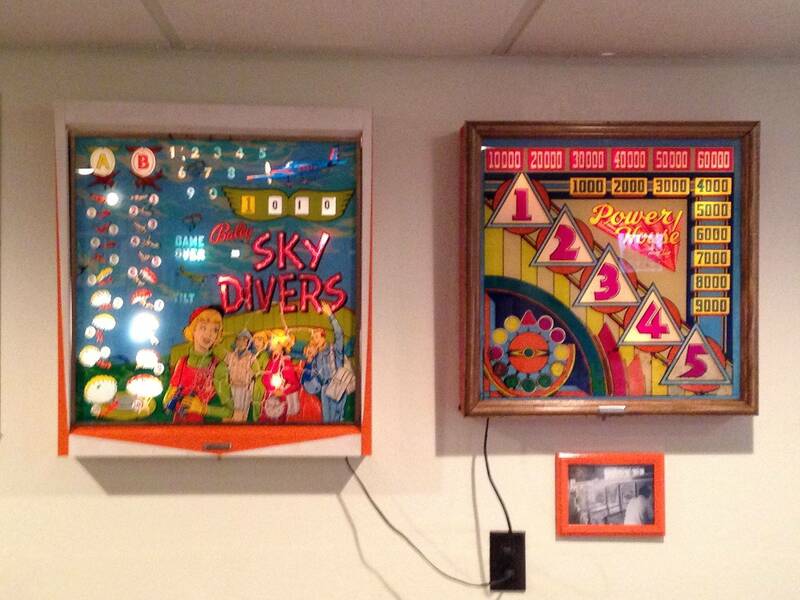 » Forum » All Pinball » Best, economical way to frame a backglass for hanging? 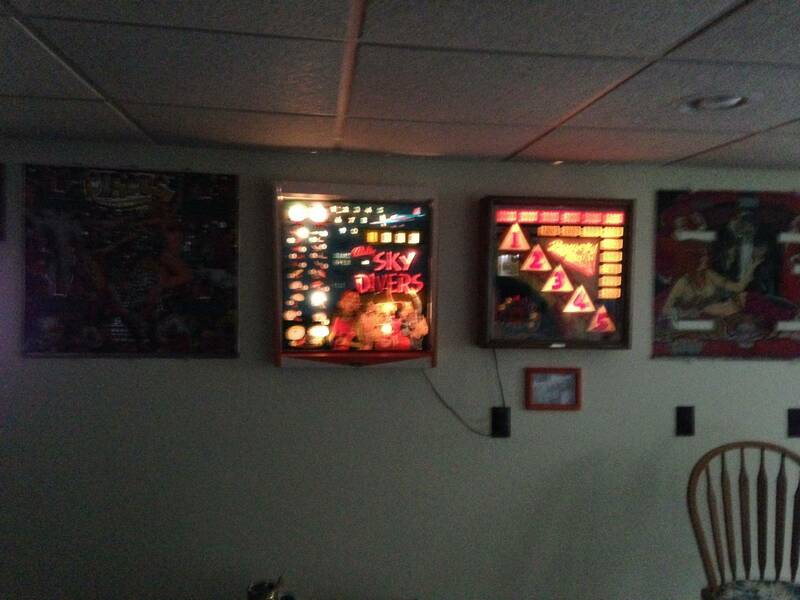 » Best, economical way to frame a backglass for hanging? Best, economical way to frame a backglass for hanging? I have about 5 or 6 backglasses that I want to use as wall hangers, what are some good ways to frame and hang them? I have had great luck with Hobby Lobby. Depending on the dimensions, they have tons of standard frames and something should be a fit, then you just have them cut a custom mat for it if you want one. They frequently have 50% off frames sales and always have a 40% off one item coupon. I've had Stern translites framed in nice glass frames with a custom cut colored mats for around $35 total like this. I'm sure they would have something comparable if you want to frame actual backglasses. Are you planning on lighting them from the back or just hanging them? I use Hobby Lobby or Michael's when they have a 40 to 50% off sale on frames, and pay for a custom frame sized to fit the translite, and put two panes of glass (front & back), so that it can be lit from the back side. If you have a table saw, I used to cut my own frame rails from good old pine 1X2s and then stain them. American Frame automatically adds the acrylic, backing board and Mat board to your cart when you choose the dimensions, but you simply remove those as they won't be needed. Add a note to your order to send a couple of sawtooth hangers instead of the overly complex wire/loop hangers and you are good to go. Once you receive the kit, just add some felt to the ends of four of the tensioners and put one tensioner on each side of the glass to hold the backglass in the frame. Easiest way is to simply get peg board, paint it whatever color you want, then put 'soft' hook and put the glass on those, and tie it with a couple threads of dental floss (you can't see it if it is the clear type), and you are good to go. Cheap, simple, easy, and actually looks 'cool and industrial' for todays hipster crowd. I have some back boxes from junk games that I am going to remove about 5 inches of depth from and use the front frame to display glass. Easy and cheap way to hang backglass is to use "mirror clips" from the hardware store. You get a "frameless" look and it's very easy. You can get the flush mount clips and mount directly to the wall, or the stand off clips and put a light behind the glass. Also Michael's has same deal as Hobby Lobby-again look up coupon on phone. If you want them to light up check out swap boxes...Not sure if Blimpey is still doing these? Mirror clips are the cheapest. 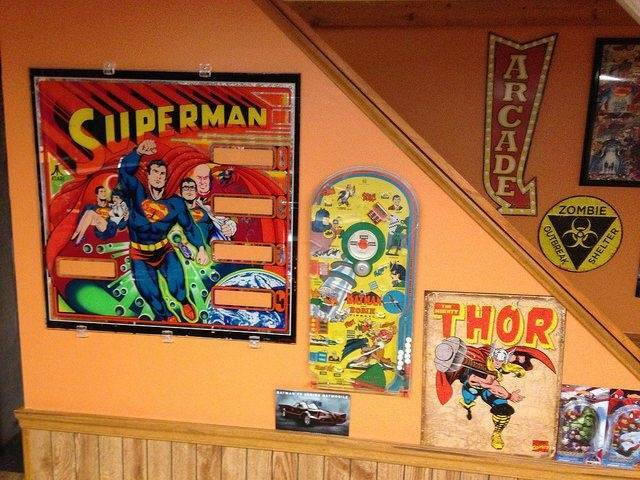 For frames, order the size you need from Poster Frame depot without glass. Like pinballshark said,if you are just hanging them then mirror clips are the way to go. Also, depending on how many you plan to display, some people mount a wood rail on the wall across the bottom with a slot at the back. And then use the mirror clips at the top to hold the glass in place. Bottom rail supports all the weight (screwed into the wall studs).